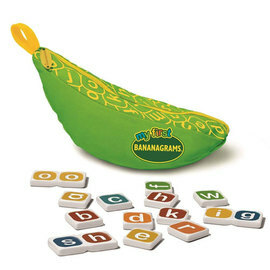 Make 4 payments of $2.56 over 8 weeks and get it now! 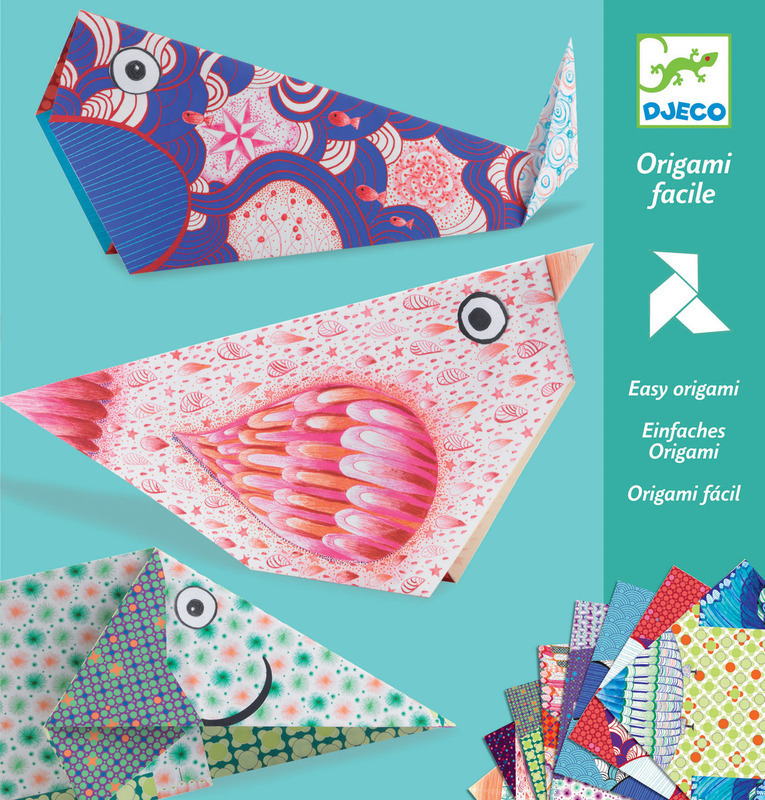 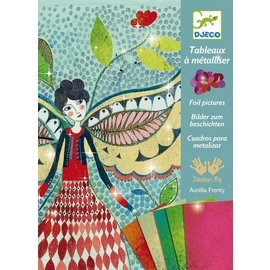 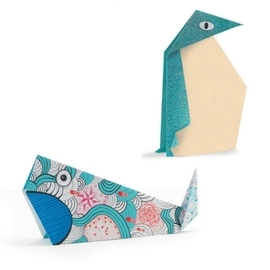 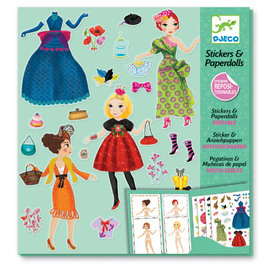 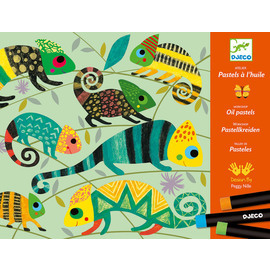 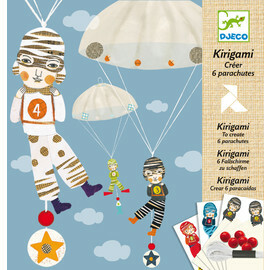 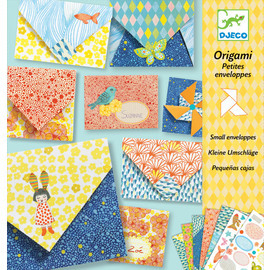 Create beautiful origami paper animal friends with the Djeco Origami Big Animals paper craft kit. Learn the creative art of Japanese Origami paper folding and create amazing and colourful paper animals with this easy origami kit for kids. 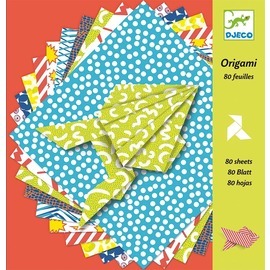 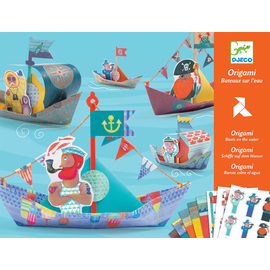 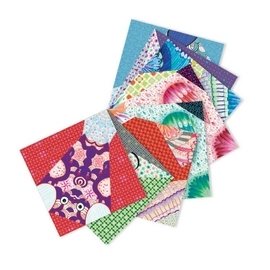 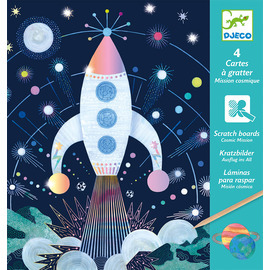 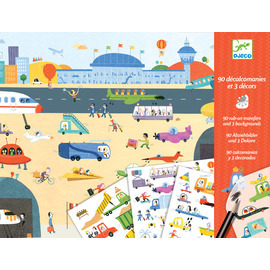 Djeco’s Origami Big Animals activity kit contains 24 stunning paper sheets in different designs to make 4 assorted animal designs. 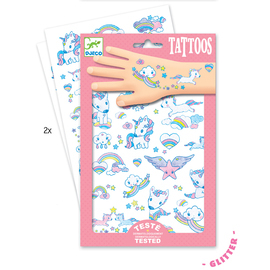 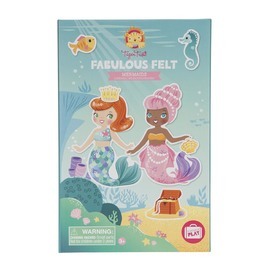 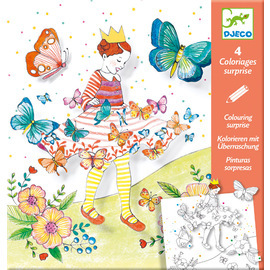 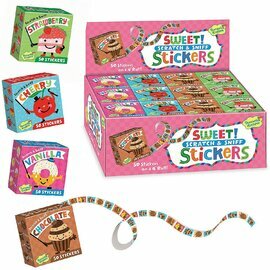 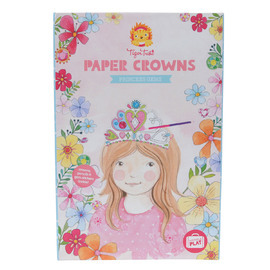 The kit also includes a full colour step by step instruction booklet.